The automatic die cutting machine of BL1050 series is designed with stripping function to remove the wastes automatically. 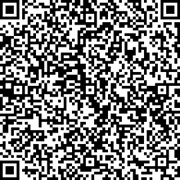 It is applicable for cutting and creasing carton, paperboard, and other packaging materials. The HMI for the die cutter displays the warning information, frame locking information, and digital mould pressing information. 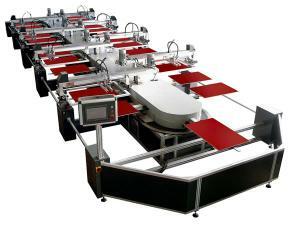 So, the operation of the automatic die cutting machine is quite easy. Thanks to the oil pump equipped with cycle oil cooling system from Taiwan, the lifespan of the parts for the paper die cutting equipment is effectively prolonged. For high reliability, we particularly employ high-rank electronic components and industrial cooling system for the construction of the high speed die cutting machine. 1. 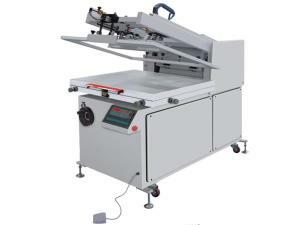 The automatic die cutting machine is designed with four paper suckers. The paper sucking angle can be adjusted based on the paper deforming conditions. 2. 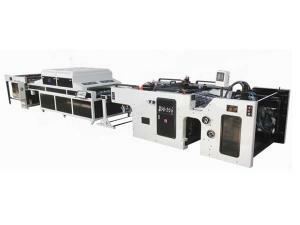 The blowing device at two sides of the machine is conducive to rapid paper separation and smooth paper feeding. 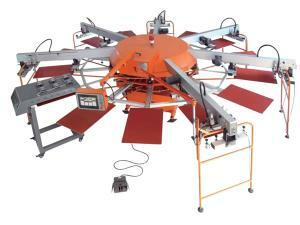 The maximum paper feeding speed is 7500 pieces per hour. 3. Engineered with special clutch, the paper feeder can work independently or together with the main machine, at any time. 4. The bent axle, worm gear, and the worm for the die cutting part and the main machine are made of high-grade alloy steel. In addition, the wallboard and the pedestal for the automatic die cutting machine are produced from resin sand nodular cast iron. The nodular cast iron is processed with Meehanite technology for outstanding stability. 5. The movable platform is constructed with pneumatic locking device. Simple and convenient, the pressure can be controlled through the operation on the button. 6. To bring more convenience to the users, the automatic die cutting machine can be equipped with stripping device with upper, middle and bottom frame. The frames can be moved by the electric control lifting device. 7. For high productivity, the paper collector is installed with paper conveying device supporting non-stop paper collection. 8. 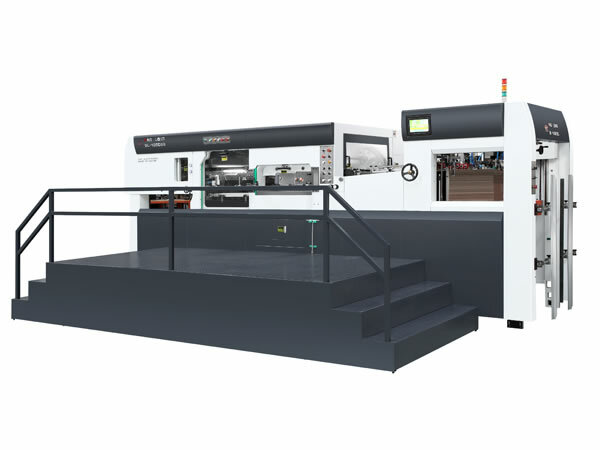 Apart from the oil cooling system, the torsion limiter and the specially designed gripper bar and the chain ensure accurate and high-speed operation of the carton die cutting machine.